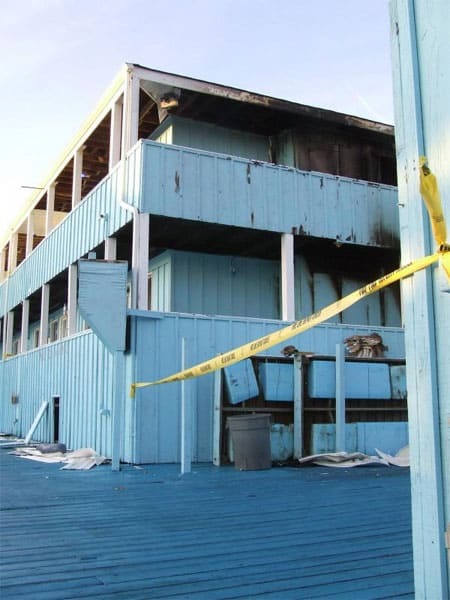 A fire completely burned down the north end of the Grove Hotel in Cherry Grove, Fire Island early Tuesday morning, according to several reports coming in from around the web. 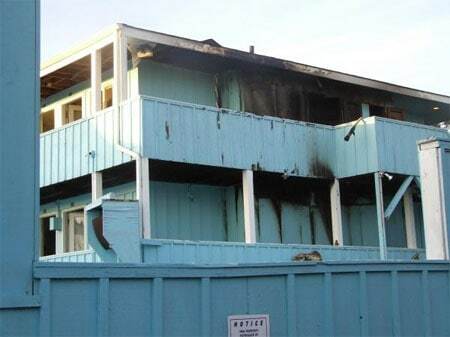 According to EDGE, "a second fire broke out in a trash can on Gerard Walk shortly before the blaze erupted at the Grove Hotel," however, "nothing indicates the two fires are related." The hotel was scheduled to close for the season in a week. Cherry Grove is one of two gay communities on the long barrier island of Fire Island. The other is Fire Island Pines, where a fire earlier this season burned two homes to the ground.